2 - 850 SF units available. Can be combined to 1,700 SF. Prime Industrial Unit Available. 20% office space with A/C. 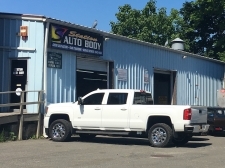 2,580 SF Available Top Hauppauge location, close to LIE at Exit 55. Corner units. Located in the heart of Downtown Smithtown. Ideal for CPA, Attorney, etc. New modern professional office space. Pre-Built Medical Office Space for Lease. 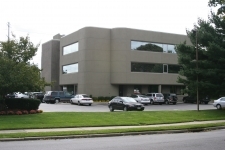 Premier Medical Office Building in Riverhead! Located approx 1. Last remaining space available. Lower level space available. Former Data Center. Sublease to 3/3/2022. Lease rate available upon request. Spectacular high-bay warehouse. Ideal for storage and distribution. Make Offer . . Tenant Needs Deal! 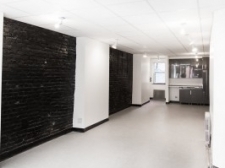 Spectacular Medical Office Space Available. 500 SF Space: Suitable for small healthcare related business, MSW, Psychologist, etc..
Hard to find smaller office space in the Hauppauge Area. Office Space Available with exposure and signage. Ideal for investment firms, attorneys, CPA's, etc.